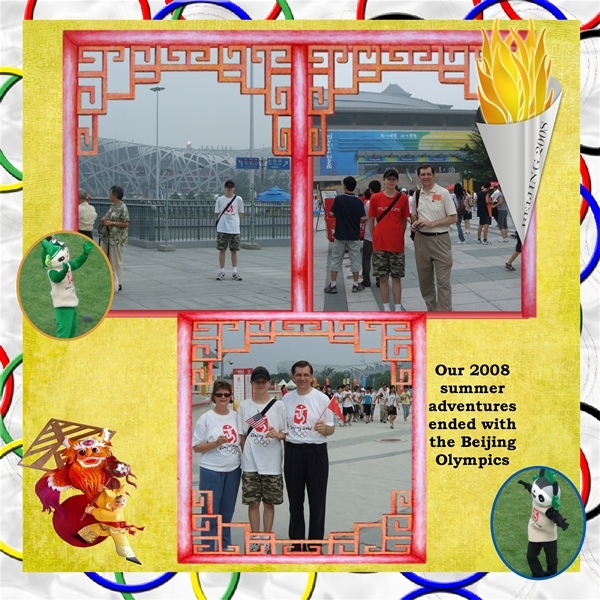 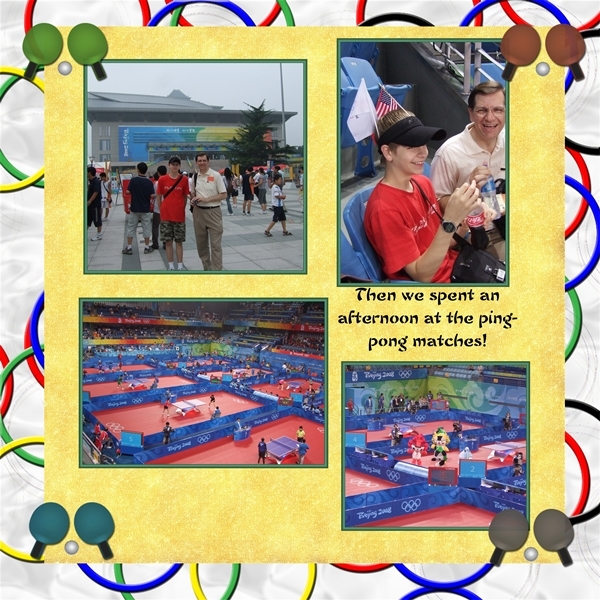 Welcome to the 2008 Beijing Olympics! 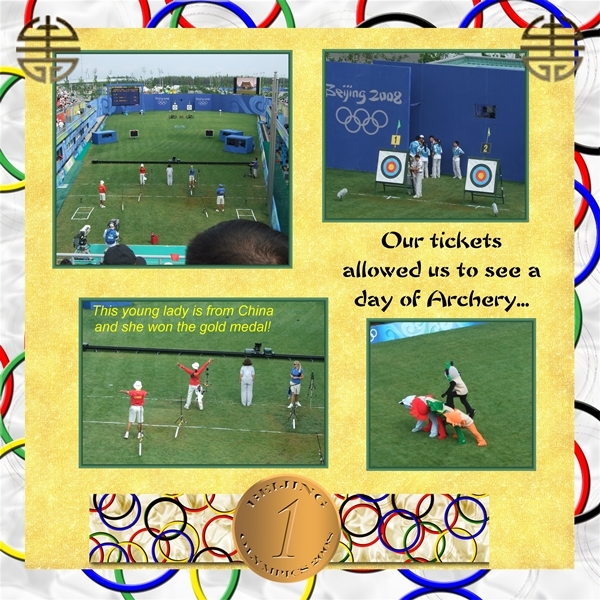 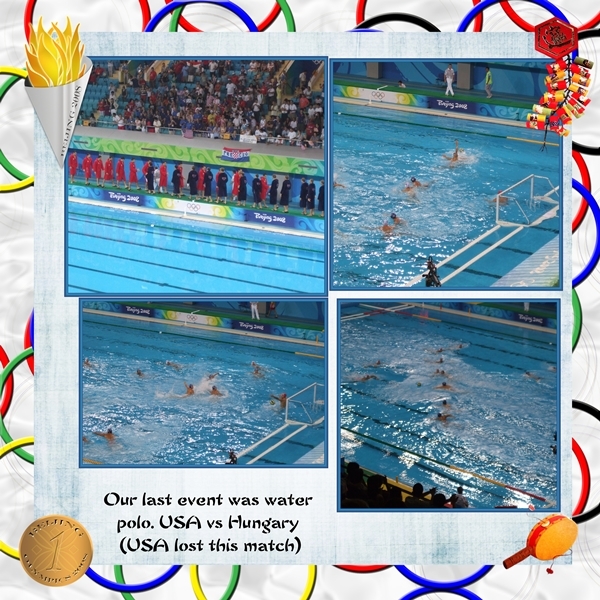 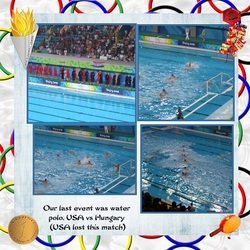 After our wonderful trip to Alaska, we met back up in Beijing to enjoy a few of the less expensive games. 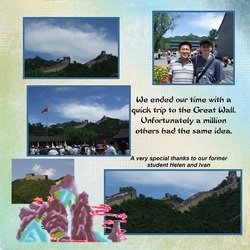 It was really fun to have shared this experience with Andrew. We were all at the 1996 Atlanta Olympics, but Andrew was too little to remember.